Collie's is a family owned and operated bar and restaurant right in the heart of Park City. Focused around the idea of quality food at reasonable prices, we are coming up with a menu that changes with the seasons, with the best and freshest products we can get. From football to soccer to baseball, national and international, college and professional — we have it all. 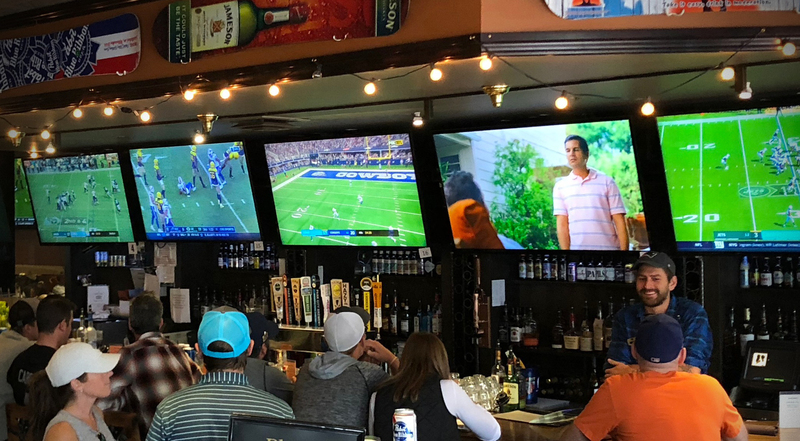 We carry all major sports packages in crystal-clear HD.